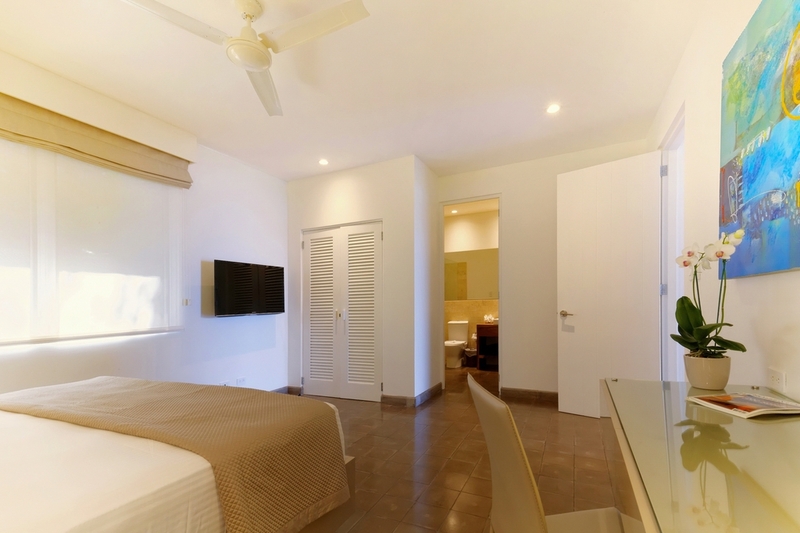 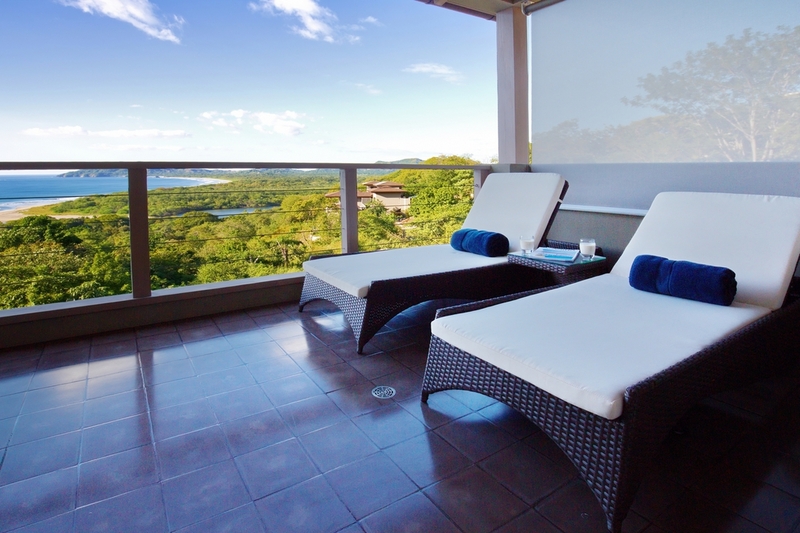 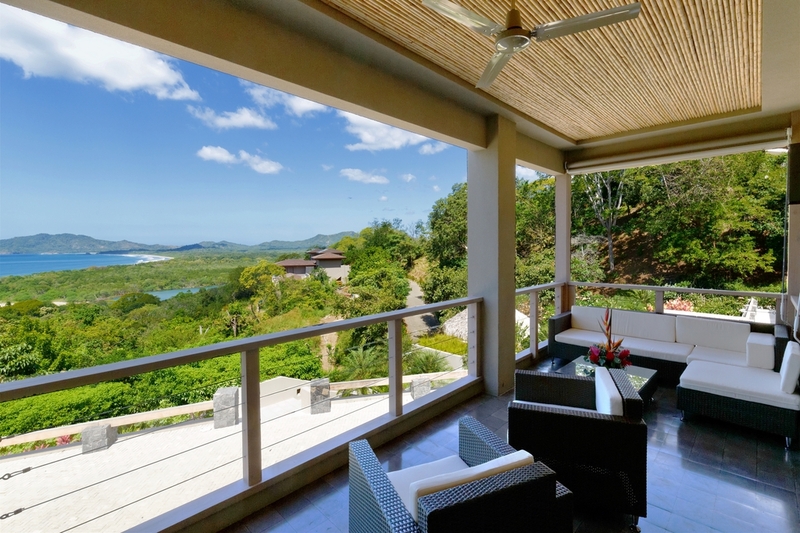 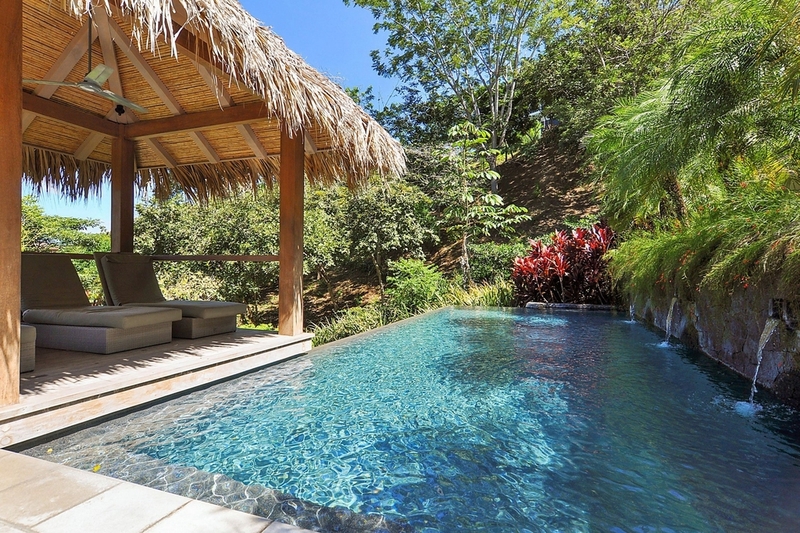 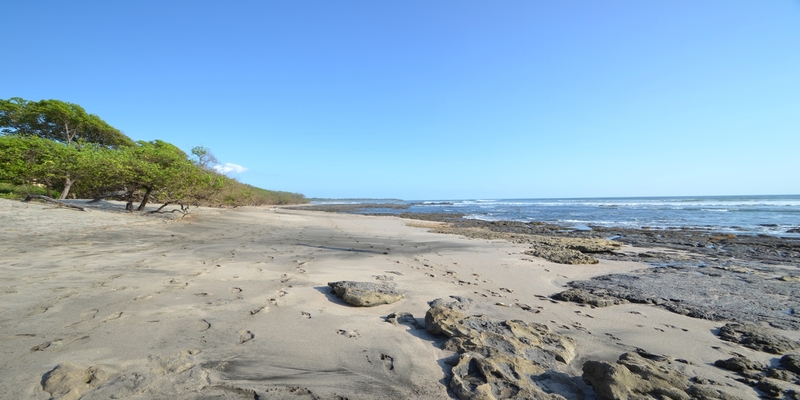 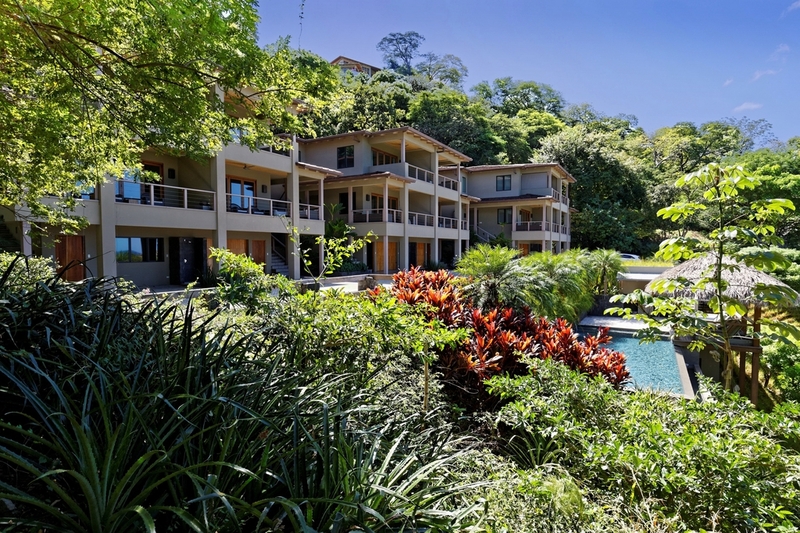 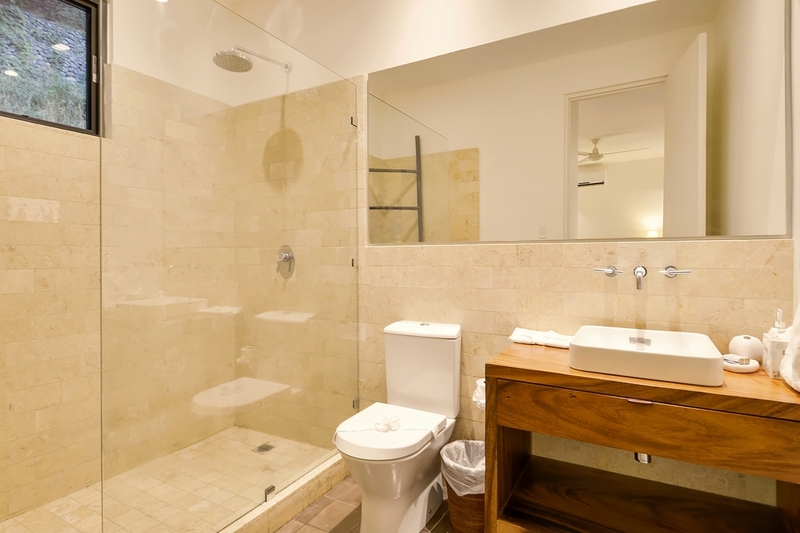 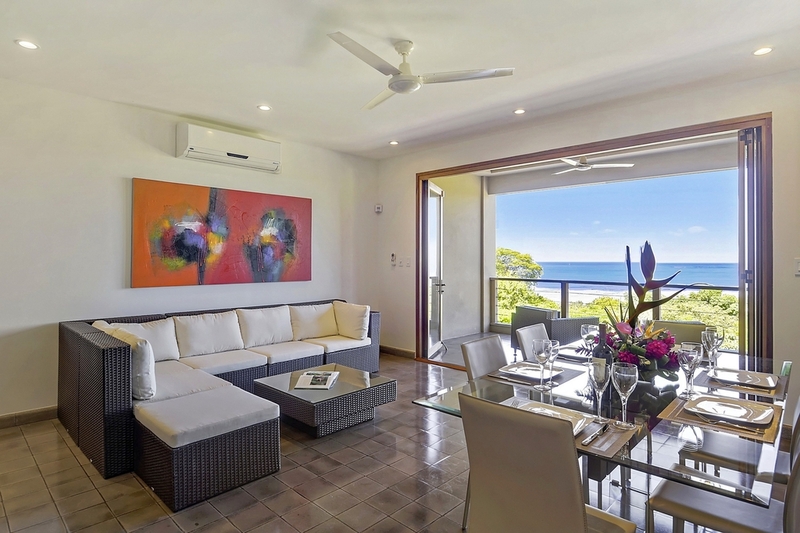 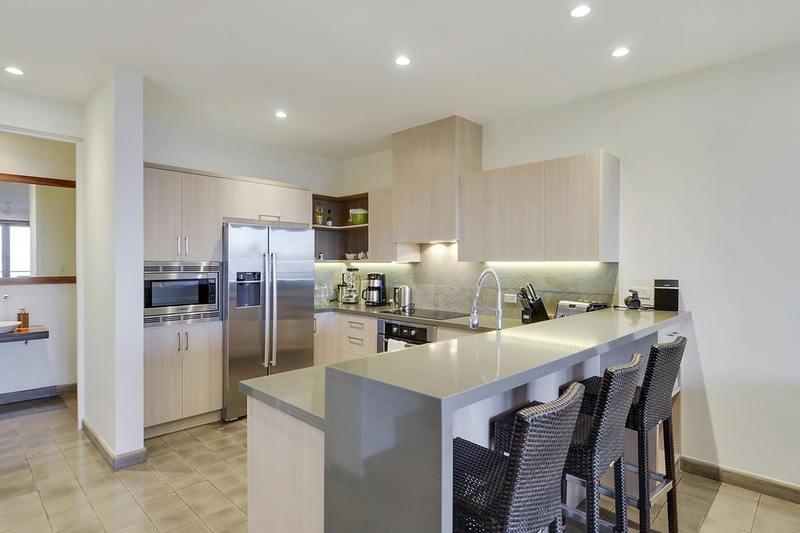 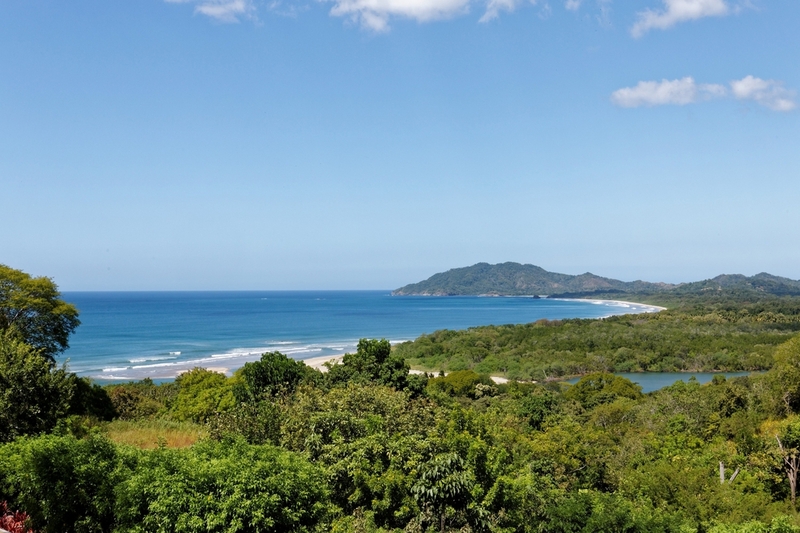 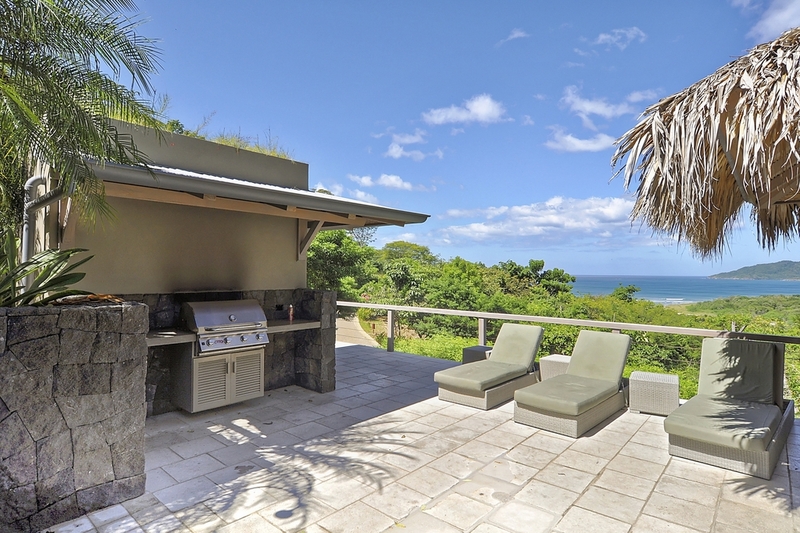 Las Mareas residences are located in Tamarindo and enjoy a panoramic view of the Pacific Ocean. 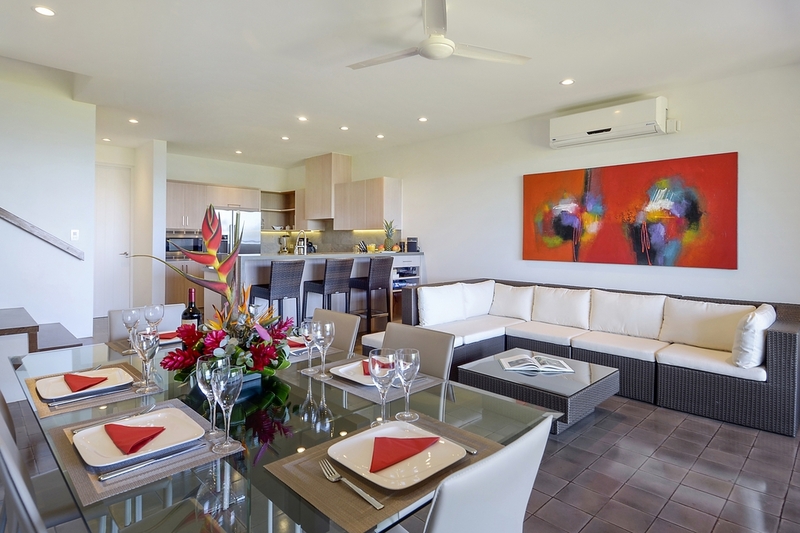 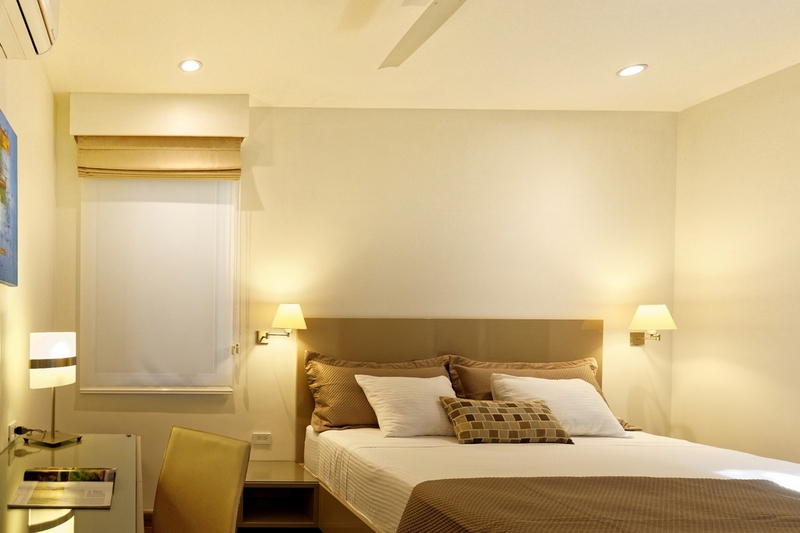 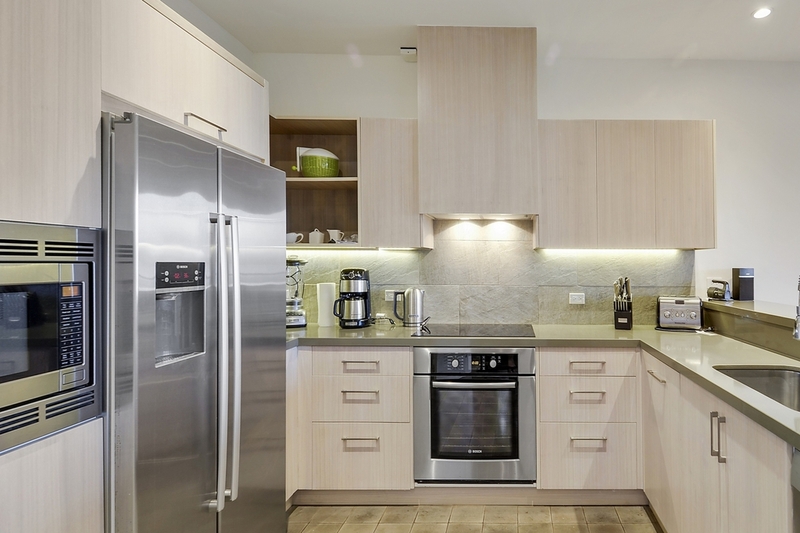 These luxurious townhomes residences built with high quality material are sold fully furnished and equipped. 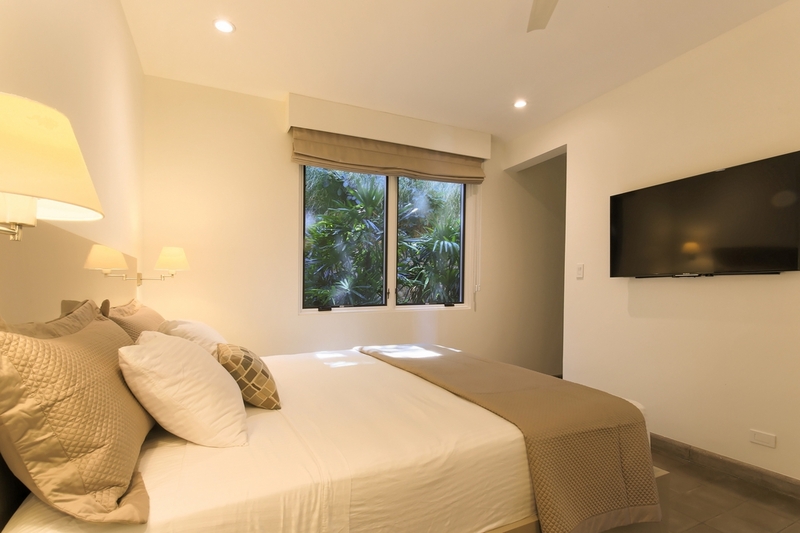 This unit has been completely remodeled with new furniture, blinds and decoration and a personal touch has been added to each room. 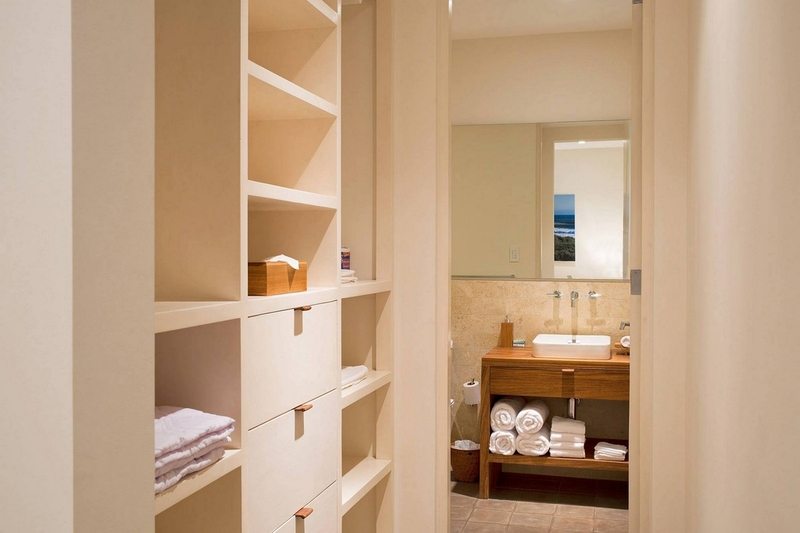 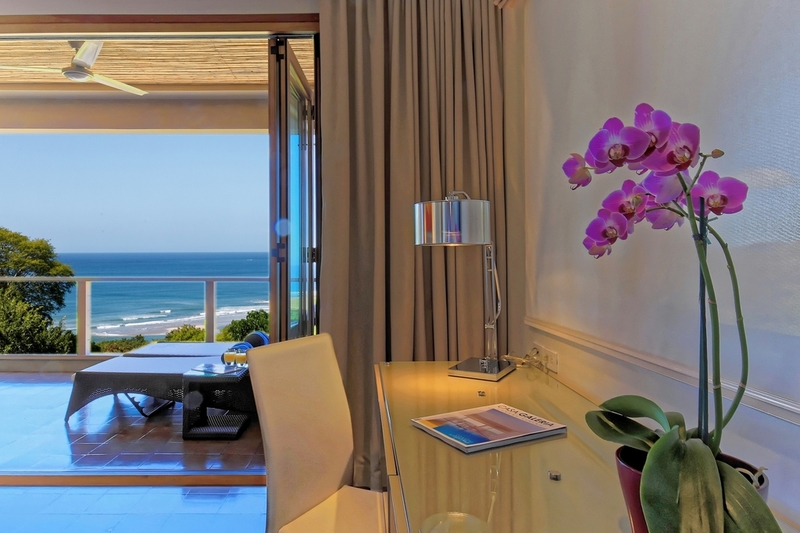 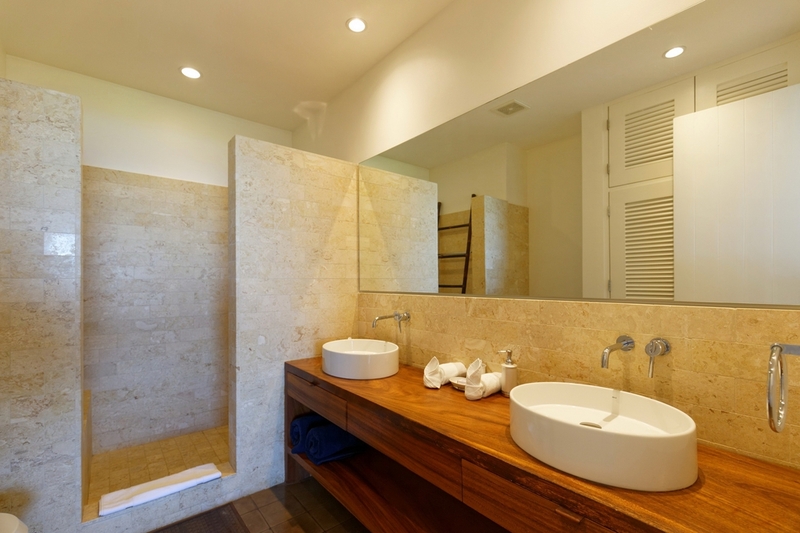 They all feature a king-sized bed, a flatscreen television, a working desk, an electronic safe and an en-suite bathroom with elegant coralline stone travertine tiles and walk-in shower. 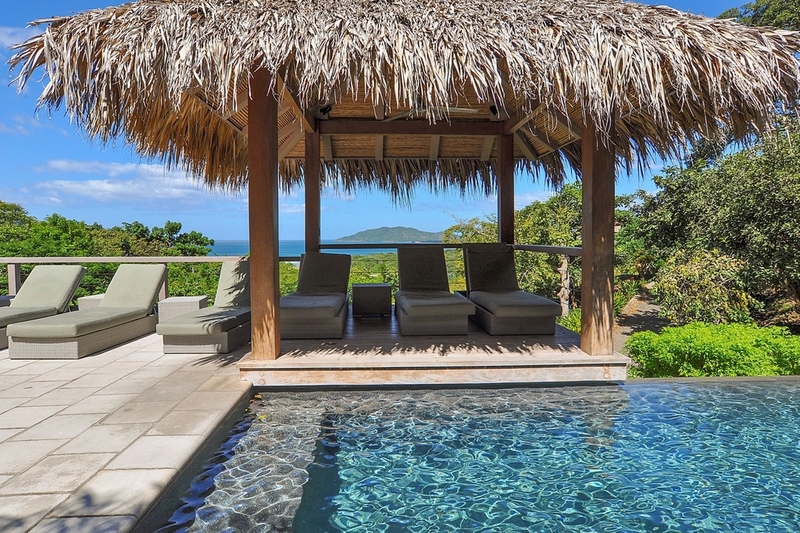 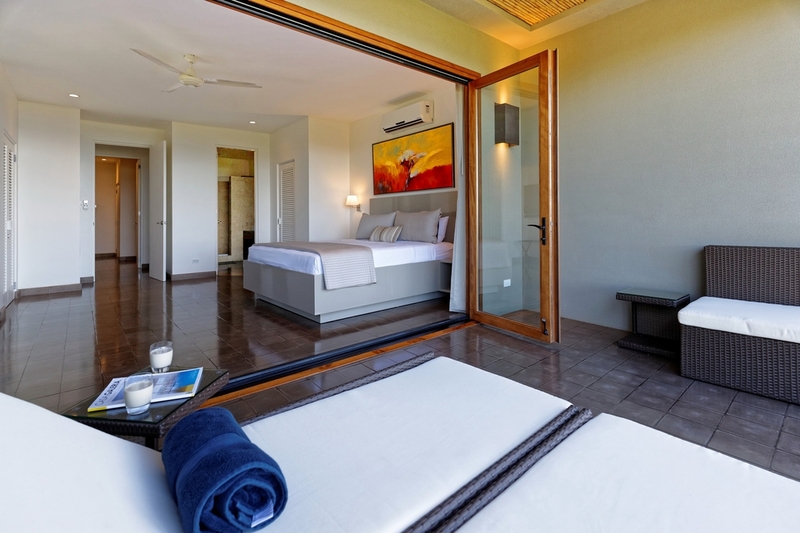 The sumptuous master bedroom moreover boasts a private patio with deckchairs, ideal for reading, relaxing and taking in the spectacular ocean views of Pacific coastline and lush Guanacaste hills. 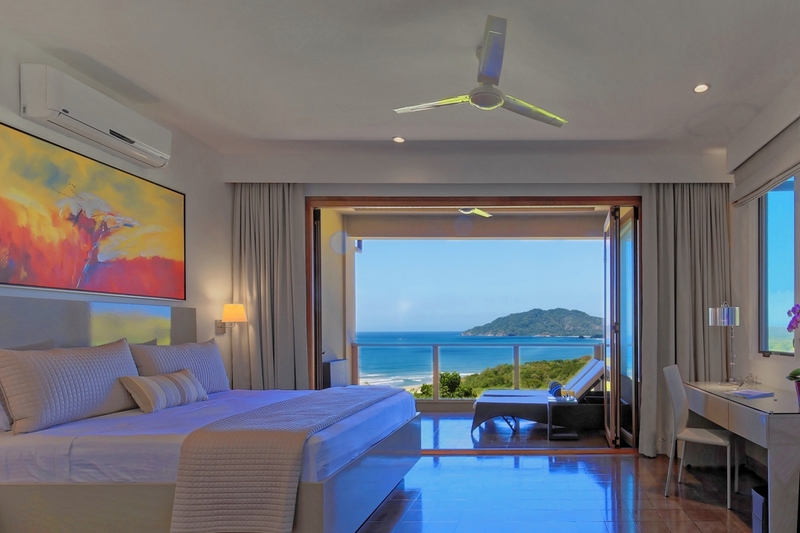 Throughout the villa, solar screens as well as high-quality curtains give the ultimate touch to the stylish décor. 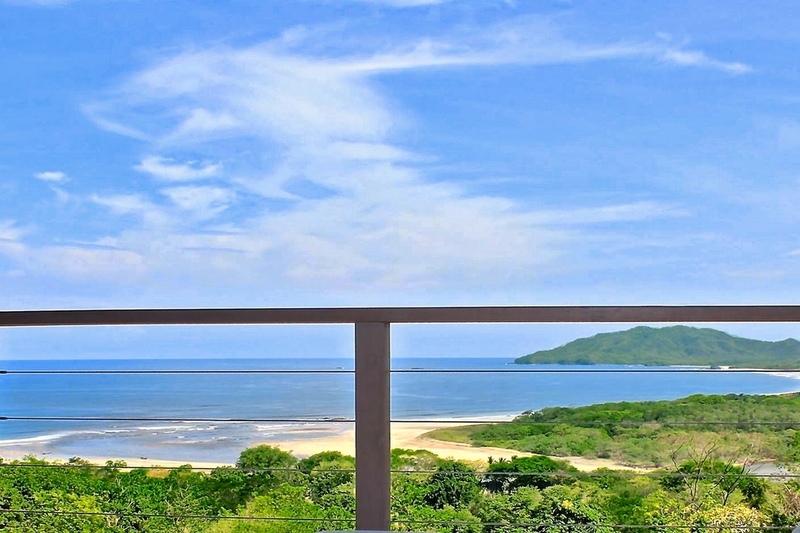 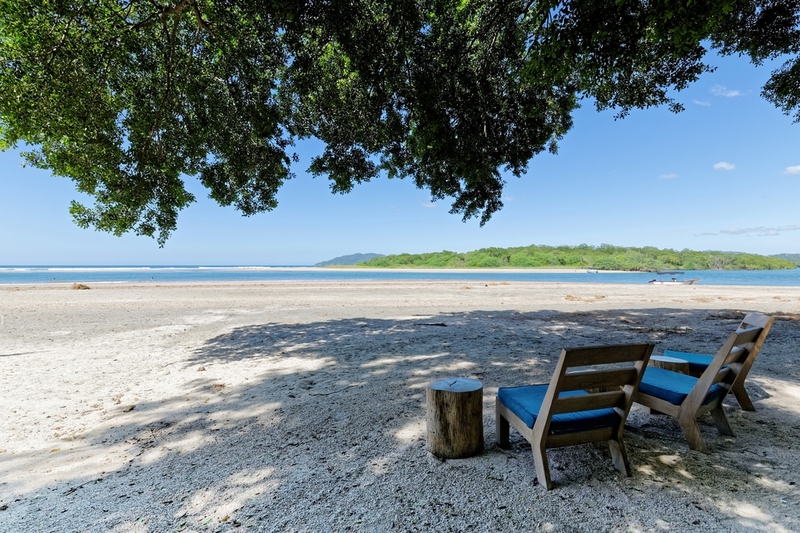 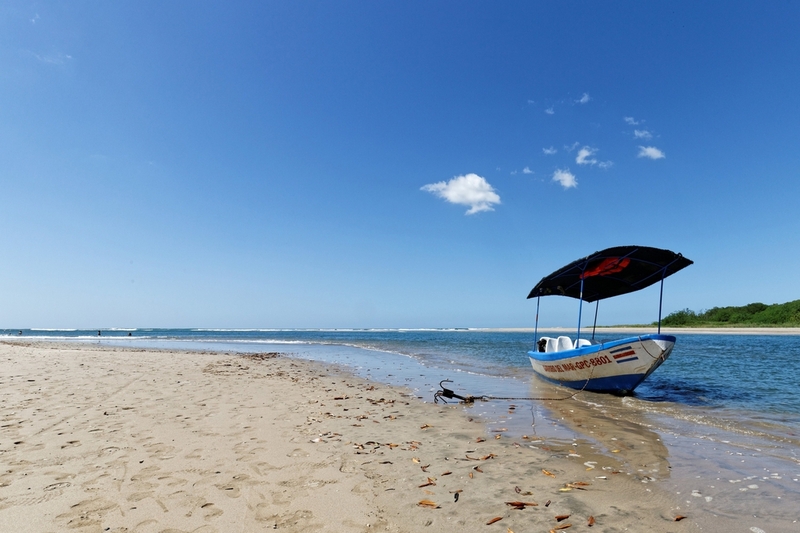 Access to Beach Club facilities on the beach where is located the famous restaurant "Pangas"
This real estate project is located in the heart of a secured residential community and upscale on the heights of Tamarindo. 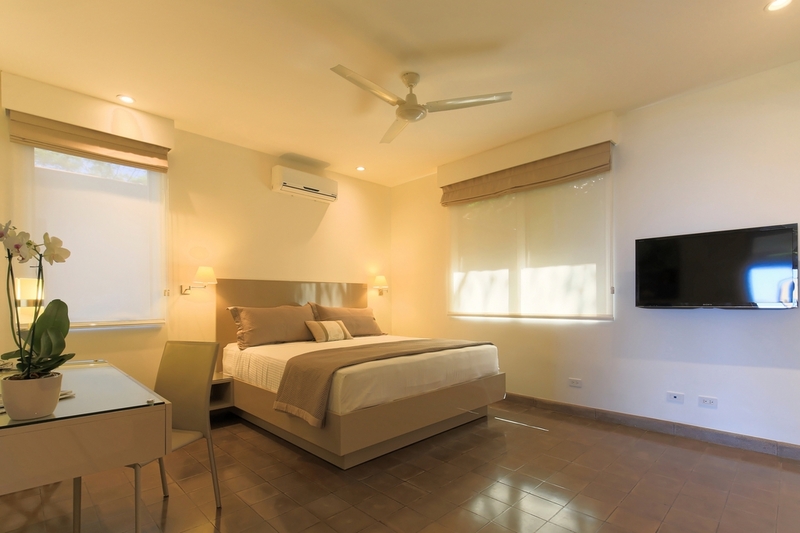 Located in a quiet area, the villas are surrounded by beautiful tropical vegetation while being just a few steps from the lively seaside resort of Tamarindo and its huge sandy beach.